These popular, naturally curved nuts are music to your mouth, as they contain monounsaturated fats (the good kind of fat) which help protect against cardiovascular diseases. These small miracles of nature help with maintaining weight, ease diet management and provide antioxidants and copper, helping the development of bones and connective tissue and the production of the skin and hair pigment called melanin. 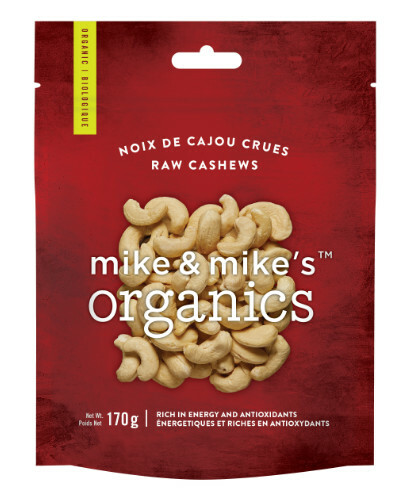 A great natural energy boost, cashews contain no cholesterol, providing better circulatory health, as well as magnesium, which combines with calcium to provide healthy bones.